Like our header systems, DC Sports exhaust systems are dyno tested to outperform all comparable systems on the market. 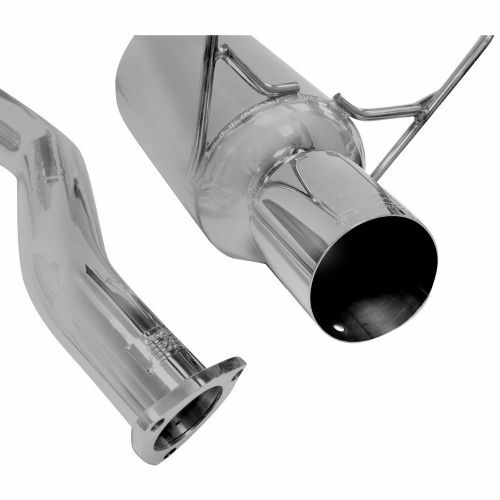 Extensive research and development goes into each exhaust system design to ensure the best performance and sound for your vehicle. 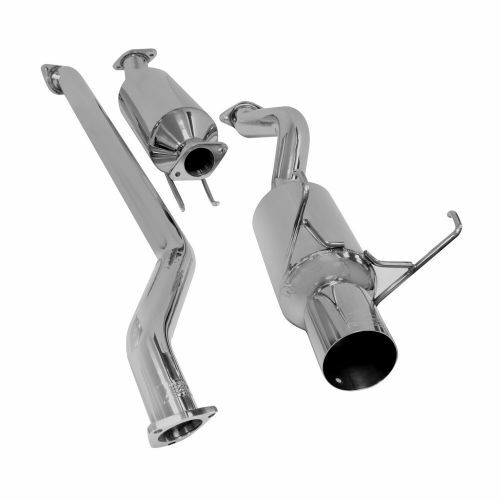 Our exhaust systems are CNC Mandrel bent, hand welded, feature a straight-through muffler core, utilize the factory mounting locations and include complete hardware for ease of installation. 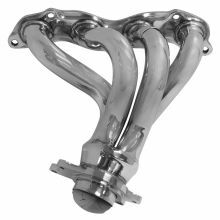 DC Sports exhaust systems are manufactured from 304-stainless steel piping and feature a polished tip emblazoned with the DC Sports logo. 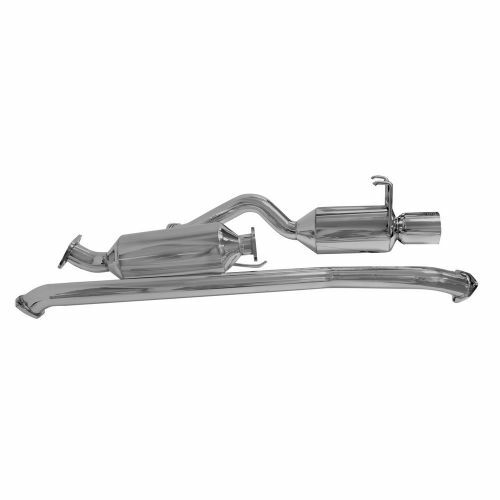 DC Sports offers three exhaust system designs. We offer a Single Canister Catback system with a 4" straight-cut tip with rolled DC Sports logo, a Dual Canister system (DCS) that delivers an aggressive growl through its polished 4" exhaust tips, and a Twin Canister system (TCS) for select applications that offers unmatched power and a unique look. DC Sports also offers Universal Muffler systems for enthusiasts with custom applications. this exhaust sounds deep but not too loud and not raspy.I think it looks great for an ep3 or Si.